In Illinois, tenants have legal rights that are enforced through contracts and legal claims. When renting a property, the tenant has a right to expect a safe property that won’t lead to injuries. The individual is also within their rights to report the property owner if the lease terms are violated. A local attorney can help claimants with tenant laws in Chicago. Local tenant laws protect tenants against slum lords. According to the law, the rental property must meet all building codes and provide a safe home for the tenant. The rental property owner must maintain the property and perform repairs when necessary. If the property has existing issues that aren’t managed, the tenant can file a legal claim against the property owner. A fair and reasonable lease must present the tenant with a structurally-sound property. The terms of the lease don’t allow the property owner to be invasive and enter the property without notice. The lease must explain the rights of the tenant and the rental property owner. It cannot present unreasonable terms that are illegal. Before the tenant signs a lease for a rental property, they have the right to allow their attorney to review it. The legally binding document presents terms that the tenant may not understand. An attorney can review the terms and explain all legalities to the tenant. 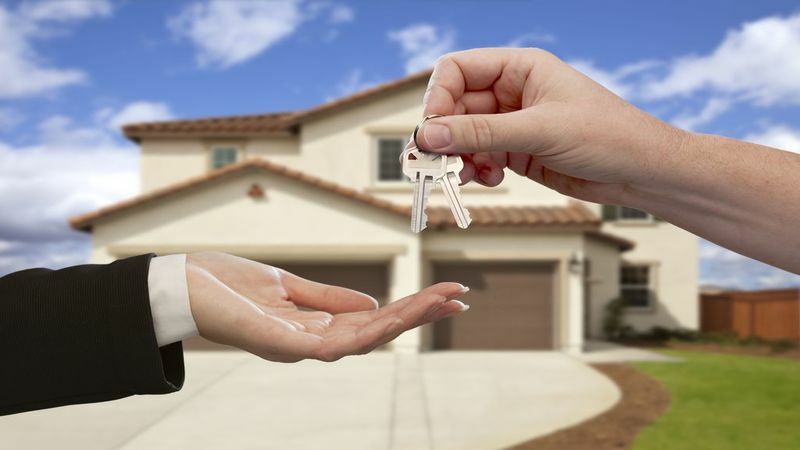 The assessment also enables the tenant to negotiate with the property owner. Tenants can file a lawsuit if they are their family is injured due to a failure on the owner’s part to abide by the lease. For example, if the property has a water leak and mold develops, the tenant could file a claim if they or their family became ill due to exposure to toxic mold. In Illinois, the rights of tenants are upheld through legal claims when necessary. Under the laws, the rental property owners are required to keep their properties structurally sound. If they fail, the tenant could sue them if they or their family sustain injuries. Individuals who need help under tenant laws in Chicago can contact Starr, Bejgiert, Zink & Rowells now. Like us on Facebook.